Take a good long look at this image from the Fourth Aeclectic Community Tarot. Notice that in the forefront the path of the land is wider, and then it narrows with the Wands. So, this is where you are at the moment, basically. 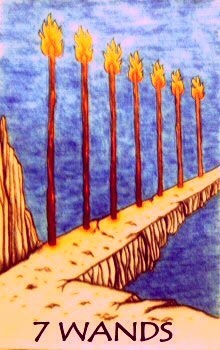 The 7 of Wands is all about defending your territory, and having the perseverance to rise to the challenges before you. So, if you have been sort of wandering this way and that in life, not certain where to go next, well here you are. That path is narrow with the Wands and it does not show what lies on the other side. However, it appears to be time to rise to the challenges which have held you back for so long. Tackle them, one by one, and continue to move forward in a careful manner. You have reached a point where you are totally capable of doing this, even if you do not actually realize it. In other words, this is definitely not the time to give up simply because you can not see your destination; persevere with the obstacles which need removing and you will find the fog begin to lift around the third week in September. Use this link to follow all of my blog posts on Patreon. For a $2 per month pledge, you will also have access to Tarot guidance videos created specifically for your Sun sign, as well as other special videos each month. 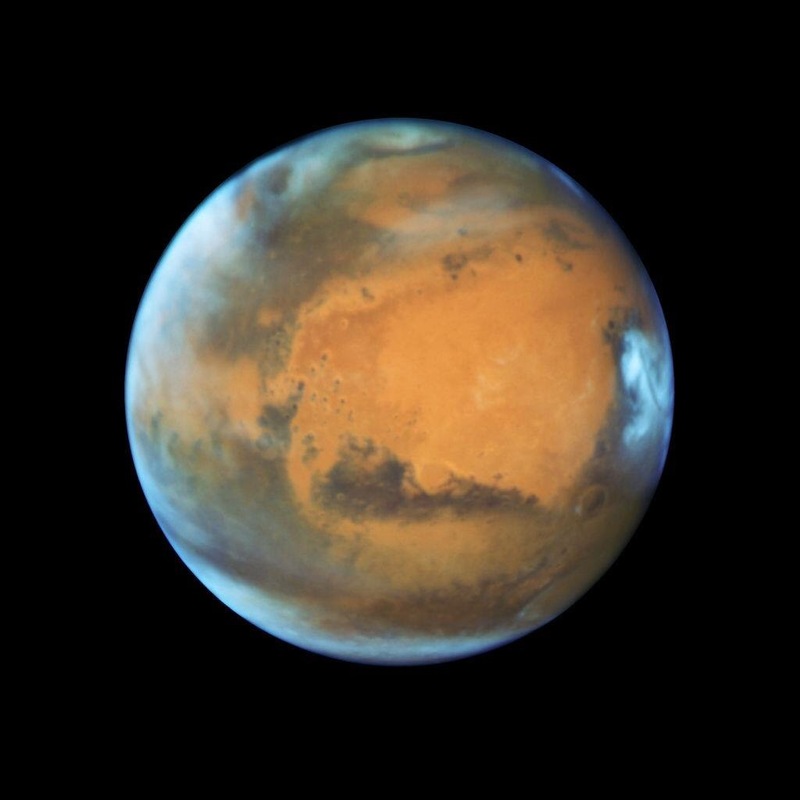 At long last, Mars returns to Sagittarius after several exhilarating, scary, intense months in Scorpio. As activity and attitudes take on a less serious note, while there is still so much which seriously needs to be done, manifestation is on the minds of everyone. All messages at this time are extremely important to your timeline and that which you wish to create. Pay close attention and do not scoff at any opportunities which come before you, no matter how big or how small. You never know where they may lead. Finally, the time has come to clear the path to your future in order to move on from everything which has been weighing you down for the last five years. As you organize your life in a fashion more suitable to the new way you are living it, you will come to notice that the Universe seems kinder and you are feeling as though things are gradually finding their way back on track. Decisions, decisions; you need to decide on a direction. Sagittarius is far more lighthearted than Scorpio can ever be, and something has you feeling more carefree by the day. Perhaps there are not literal throngs of people cheering you on, but many are sitting up and taking notice of your recent accomplishments. They still feel overshadowed by the pain of recent years and things and relationships from which you have separated. On this day last year, you were not ready, however, you are likely very ok now with removing these things and people from your life in a permanent way. You have gained so much wisdom over the course of this past year and it allows you to shift your focus toward the good which everyone is seeing; you are capable of so much success. There is absolutely no coincidence in any of this; pick your head up and look around at everything taking place and you will be able to see how the threads of life are woven together like a fine fabric; each person and situation has a place and you are able to now see this more clearly. You want your rewards and you want them now! I’m afraid they are a little further out, but they are definitely coming your way. You will be amazed by the abundance you have created and many of you have basically had to start from scratch in at least one area. Let no one challenge your beliefs; they are so much stronger now. You have such a greater understanding of life and path choices that you may indeed find yourself being counsel to others. You actually take on a whole new persona and sense of charm through your recent achievements. With Mars no longer in Scorpio, and not being so pushy, you will find most everyone, including yourself, is a little kinder and gentler. The things which keep you up at night are not ready to go away, but perhaps you can sleep a little better simply knowing that, by October, things will be much different with regard to them. You are making progress in this transitional phase of your life and dealing with the finer details of the situations which have created so much stress for you in recent years. Make sure you take the time to do it all correctly and according to the rules, so that you are never asked to revisit these issues again. Your vision for change is enabling you to turn your back on all of the stressful times and focus instead on security around finances, family and home. By October, you no longer feel trapped and the unknown becomes a reality. You are feeling more grounded by the day and definitely more in control. You have gone from powerless to empowered and karma steps in to help you remember the innocence of childhood. While you can never go back, you can finally take time out to smell the roses and reminisce over the good times which had been pushed from your thoughts by all the stress. This entry was posted in General Tarot, Readings, Through the Eyes of Tarot, YouTube Videos and tagged Guidance, Mars, Path, Reading, Sagittarius, Tarot. Since Day 1, I have been listening to what you have been saying. As it became possible for me to work in new things, I have done so. Some of the simplest changes have been time consuming, and my current schedule allows 7 hours a day for personal readings and all of the other waking hours for the things you see for free across social media. I have known since March that it was time to figure out how to bring you the additional guidance you have been requesting. Also, it was apparent to me that I had reached my saturation point with guidance gratis. I explored many options, including the possibility of a Tarot by Cecelia app, but from what I have seen, having your own app can be very time consuming, and I would have none of that. Recently, the fan-funding site, Patreon, came to my attention. It is used by some very reputable personalities who, like myself, would like to share additional content. It is possible to simply follow, or even to become a Patron for a pledge of only $2 per month, which currently gives access to all additional content as well. You can follow right from your phone or desktop and be notified each time I create a new post. 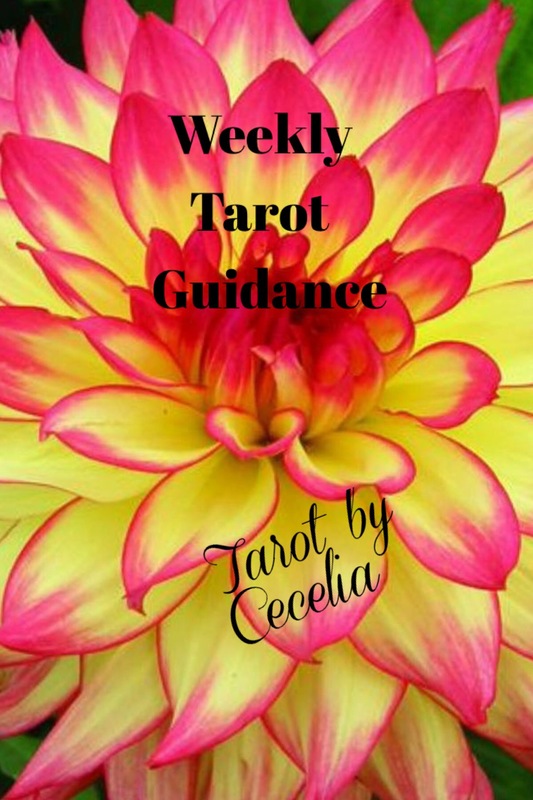 In addition to my regular posts which will be available by following me on Patreon, I am kicking off the month of August with videos of Tarot Guidance specifically for your Zodiac sign. These all range from 18-20 minutes, and there is no limit on your listening experience. The New Moon in Leo of August 2 is included; this is also a first to have video guidance for a New Moon. I will be adding other videos this month for the Full Moon and likely the impending Mercury Retrograde in Virgo. This month, the videos have all been uploaded as attachments, which I will be changing by September, and, once on your Patreon app and clicking on the desired video, you need only click on Quick Look on an iPhone to see it. 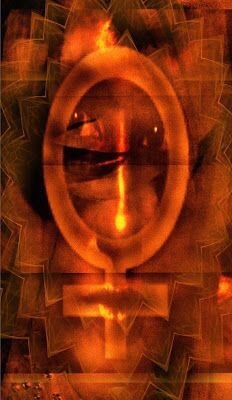 This entry was posted in Astro-Tarot, Card of the Day, Full Moon, General Tarot, Love and Finance, New Moon, Readings, Through the Eyes of Tarot, Weekly Tarot Guidance, YouTube Videos and tagged Aquarius, Aries, Astrology Sign, Bonus, Cancer, Capricorn, Full Moon, Gemini, Guidance, Leo, Libra, New Moon, Path, Patreon, Pisces, Reading, Sagittarius, Scorpio, Tarot, Taurus, Videos, Virgo, Zodiac. This is an interesting card to find placed at the end of a month, and it certainly gives great promise for the new month to come. The Empress is all about new beginnings, abundance and giving birth to things. As Mars has picked up strength each day, you may be finding projects doing so as well, and find yourself feeling as through things are finally coming to fruition. In two days, you will experience a New Moon in Leo, while also seeing Mars make its way back into Sagittarius through September 27. I want to throw in here, that many of you may hear of or become pregnant at this time. News of births and pregnancies abound with this card, and it is all a part of the newness which is finding its way into everyone’s lives. As the New Moon draws closer, prepare your intentions, for I am not sure if they have ever mattered more when it comes to launcing new projects. The window of opportunity is not a lengthy one, but it is a powerful one which can soon take you places which you have only imagined. Also, today is a good day, no matter the hemisphere, the season, or the weather, to enjoy Mother Nature at her finest. Enjoy your Sunday and the abundance The Empress has to offer. This New Moon finds you moving along, possibly taking on new responsibilities, and still uncertain exactly where all of the changes taking place in your life may ultimately lead you. You are not feeling so cheated any longer, as the Universe seems to be providing quite nicely, rather like huge breadcrumbs meant for you to follow. You are making great strides in leaving your past behind, and now you know that so much more awaits you. Be sure to set forth your intentions and make them count in a positive manner. Indeed, you may find yourself manifesting things you never thought possible. Last year, this was not even a remote thought on your radar; there is still so much to learn on your new journey and being meticulous in your studies will definitely reap great rewards if you are willing to put in the extra hours it may take to do things right. While there are still many changes coming with such an active sky, you will still be able to feel some truly positive vibes. 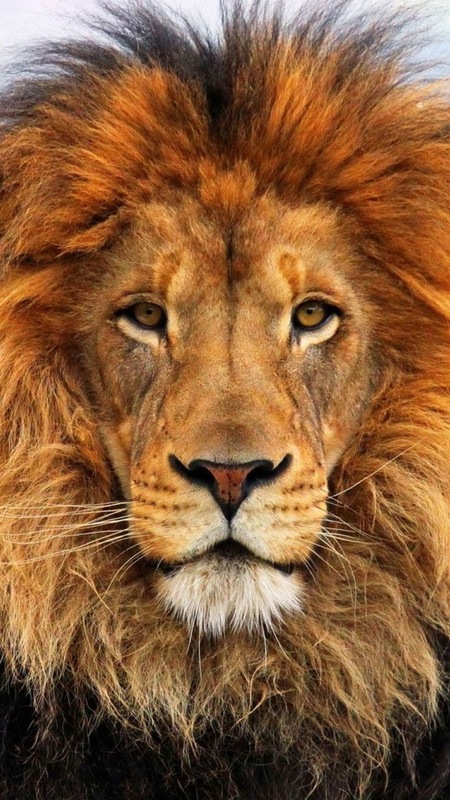 Enjoy the Leo energy; it is meant to have some lighthearted fun right now. You will be asked to weigh your options carefully; choose that which will balance your life in the long run. At this point, you should be seeing things more clearly and better able to make decisions. There is some form of karmic connection with this New Moon which will find something working very much in your favor. Be wise and stay organized; this is no time for slacking, as what you are working on is of the utmost importance. Faith and hope are renewed and you feel as though you actually have blessings to count. You will soon find yourself being rewarded for all of the attention you have given to that which you are trying to grow and produce in your life. You will find success over your struggles and know that you are making progress. Do not be surprised if you find yourself being someone’s shoulder along the way; believe it, or not, you actually are capable of giving some decent advice now. As you continue to rise above your challenges, you will see your freedom from them is definitely in sight. A new beginning appears to be yours if you can just hang in there a little while longer. The second half of September looks promising with some form of new beginning. Listen closely for important messages to clue you in as to what it is. This entry was posted in General Tarot, New Moon, Readings, YouTube Videos and tagged Guidance, Leo, New Moon, Path, Reading, Tarot. This entry was posted in General Tarot, Readings, Weekly Tarot Guidance, YouTube Videos and tagged Guidance, Path, Reading, Tarot, Weekly. 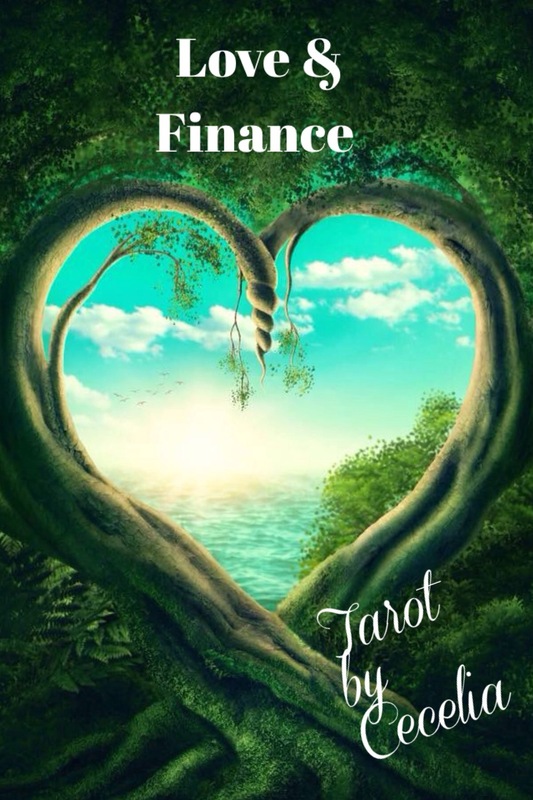 This entry was posted in Astro-Tarot, General Tarot, Love and Finance, Readings, YouTube Videos and tagged Astro, Astrology, Finance, Guidance, Love, Path, Reading, Tarot.